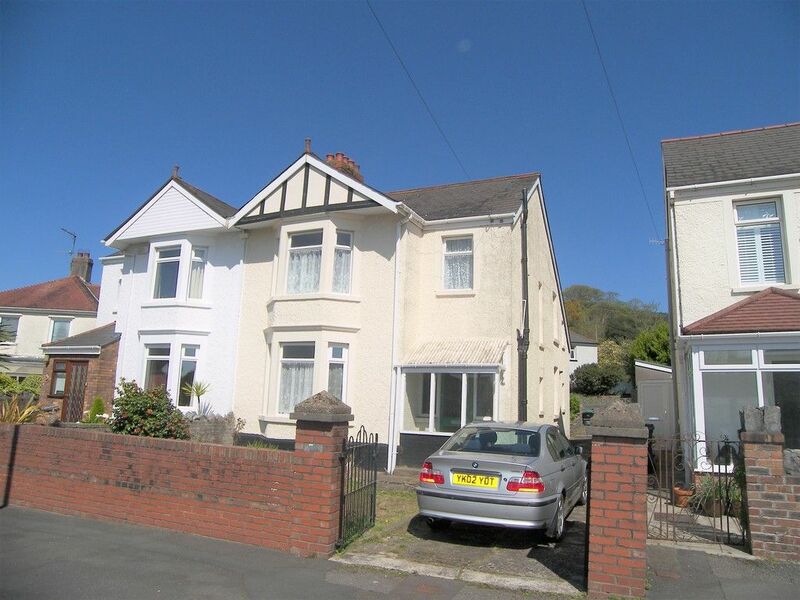 We are pleased to offer a 3 bedroom semi detached property situated on Main road, Bryncoch. Briefly consisting of entrance hallway, lounge/diner, kitchen/diner, utility room, 3 bedrooms, bathroom, loft room (accessed via stairway), off road parking to the front and large enclosed rear garden. The property really does need to viewed for its size, style and location to be fully appreciated. LIVING ROOM 18&apos; 10" x 11&apos; 6" (5.74m x 3.51m) Laminate flooring, 2 x radiators, double glazed windows to both front and rear. KITCHEN/DINER 12&apos; 7" x 7&apos; 11" (3.84m x 2.41m) Tiled flooring, fitted wall and base units, tiled splash back, integrated oven and hob, dining area, double glazed window to side, French doors to rear. Tiled flooring, fitted base units, sink unit, houses washing machine, tumble dryer, dishwasher and fridge/freezer, access to under stairs storage, double glazed window to side, door to side (currently covered with white goods). BEDROOM 13&apos; 3" x 8&apos; 11" (4.04m x 2.72m) Fitted carpet, radiator, double glazed window to front, wall cupboards. LANDING Fitted carpet, access to 3 bedrooms and doorway to loft room, under stairs storage. BEDROOM 11&apos; 3" x 8&apos; 11" (3.43m x 2.72m) Fitted carpet, radiator, double glazed window to rear. BEDROOM 09&apos; 11" x 6&apos; 02" (3.43m x 2.72m) Fitted carpet, radiator, double glazed window to rear. BATHROOM Vinyl flooring, part tiled walls, bath with over shower, W.C, hand basin, wall cupboard housing combination boiler, radiator, double glazed window to rear. LOFT ROOM 15&apos; 3" x 12&apos; 6" (4.65m x 3.81m) Accessed via stairway, fitted carpet, window to roof, storage in eaves. Rear - Large enclosed garden (approx. 45-50m in length) with patio area, storage sheds and large lawn areas.